More and more organizations are becoming aware of the concept of traceability. Tracing and tracking a shipment is called track and trace. The supply of track & trace systems has increased considerably in recent years in both business and private markets. The demand for a track & trace system is based on multiple goals. Consider the strongly increased transport crime where cargo theft is unfortunately often occuring. But insight into the entire logistics chain can also be the base of the choice for purchasing a track & trace system. Organizations attach increasing importance to the traceability of their products. The negative consequences of loss and theft of goods require a solution that largely prevents this risk. 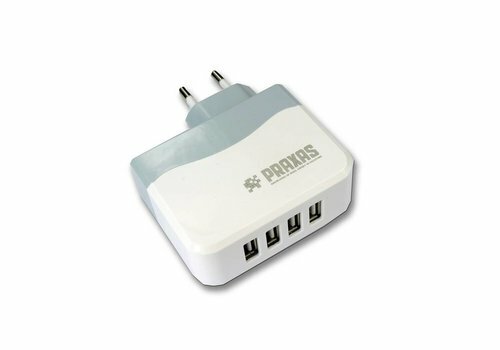 Praxas has found this solution in the track & trace devices of TrackerSense. 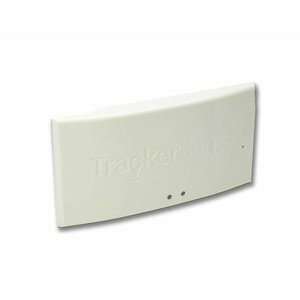 With TrackerSense we offer a GPS tracker of optimal quality and variety. This makes it possible to trace the position of your transport with TrackerSense, but as required it can also measure temperature, humidity, light and shock. It is up to you how transparent you would like to have your chain. TrackerSense sends a signal through GPS. However, it may happen that no GPS signal is available at specific locations, such as at sea. Then the systems sends a signal via the LBS telephony network. This is a relatively newly developed but promising technique on track & trace area. Efficiency improvement and cost reduction are concepts that are becoming increasingly important. TrackerSense offers you opportunities with track & trace to gain more insight into the logistics chainso that your strategy can be tailored to this. The result is a more efficient design of the logistics processes and thus lower costs and a higehr yield. 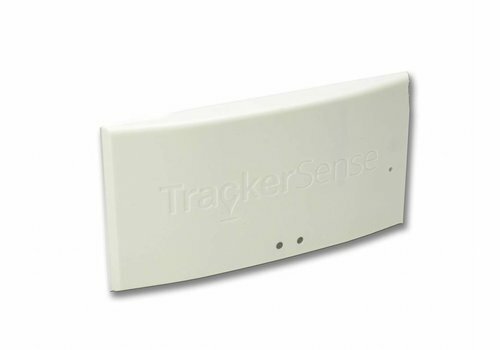 The TrackerSense Lite range is designed to be an easy-to-use, solution at a low all-inclusive price. 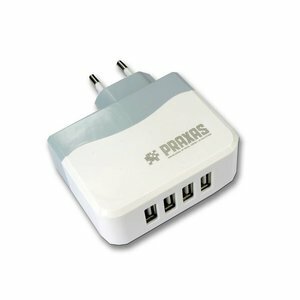 Designed for environments where only tracking is required and available in single-use of reusable versions.